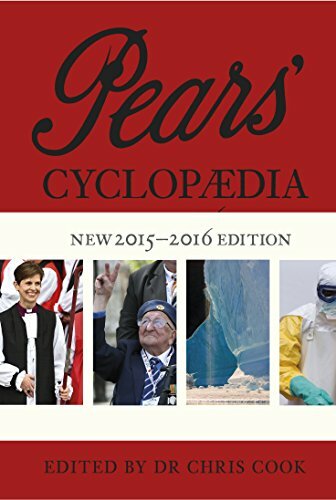 9780141980904 | Trafalgar Square, December 31, 2015, cover price $49.95 | About this edition: The quintessentially British almanac, Pears' Cyclopaedia continues to inform and intrigue generations of readers with its unique mix of solid facts and fascinating gems. 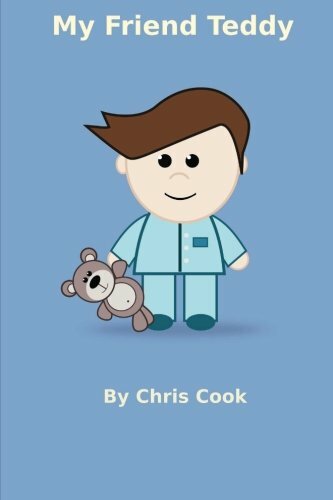 9781516997503 | Createspace Independent Pub, August 16, 2015, cover price $9.14 | About this edition: Two lovely little picture books about a teddy bear that brings joy to the little boy who he belongs to and the other about a rabbit that can't find his carrots. 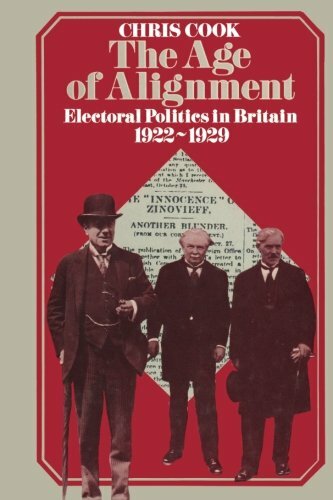 9781138837539 | 3 edition (Routledge, December 22, 2014), cover price $140.00 | About this edition: 'One of the most relentlessly brilliant studies of twentieth-century Britain . 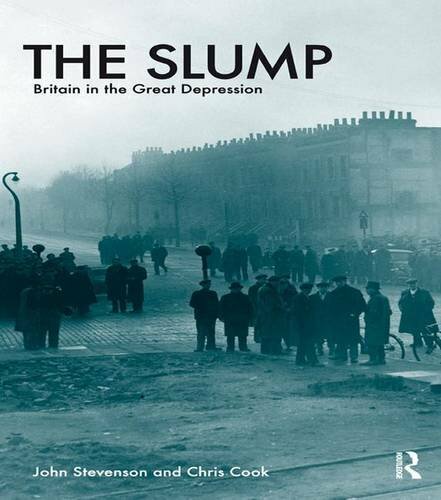 9781408230107 | 3 edition (Taylor & Francis, November 11, 2009), cover price $40.95 | About this edition: 'One of the most relentlessly brilliant studies of twentieth-century Britain . Product Description: Gabriel and the Followers return to deal with their new enemy. The battle continues. 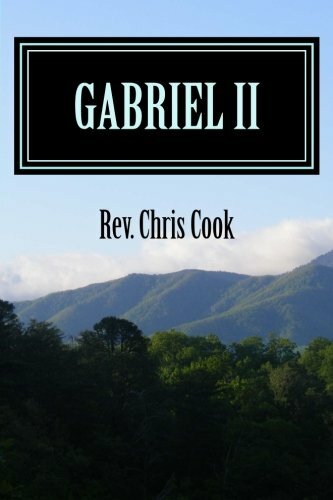 9781500982461 | Createspace Independent Pub, September 14, 2014, cover price $11.23 | About this edition: Gabriel and the Followers return to deal with their new enemy. 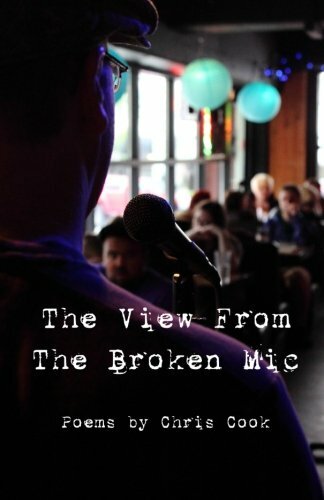 9781499511918 | Createspace Independent Pub, May 1, 2014, cover price $9.95 | About this edition: âThink Edgar Allan Poe crossed with Ogden Nash, or Wallace & Gromit mashed up with The Corpse Bride, add a twist of the grotesque and a dab of the bawdyâand youâll have an idea of the sublime delights that await you in Christopher Cookâs marvelous collection of verse. 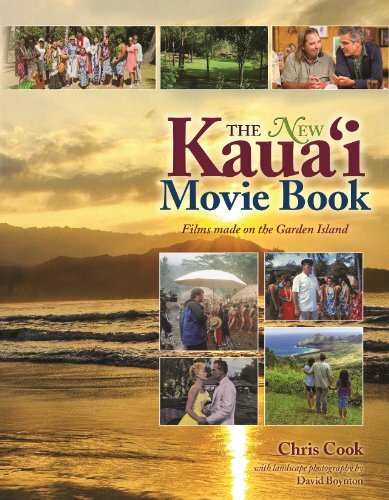 9781939487131 | Mutual Pub Co, October 1, 2013, cover price $22.95 | About this edition: If you are a movie buff, here is detailed information on every movie ever shot on Kauai. 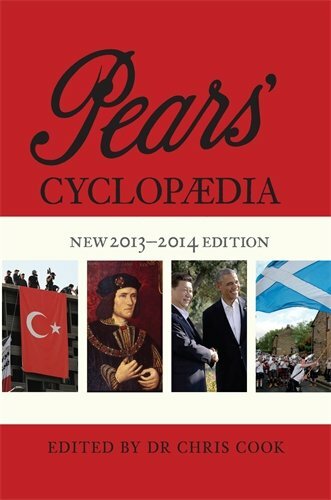 9781491808870 | Author Solutions, September 24, 2013, cover price $27.99 | About this edition: October 31st. 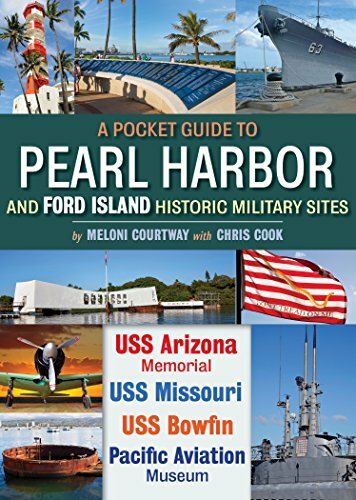 9781491808887 | Author Solutions, September 24, 2013, cover price $16.95 | About this edition: October 31st. 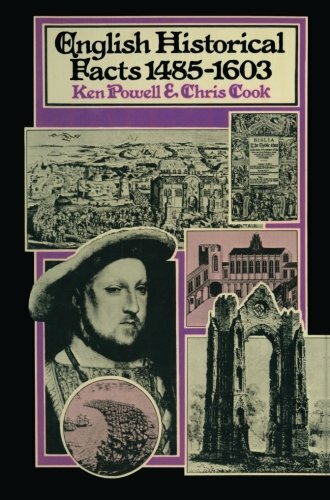 9780141975207 | Gardners Books, August 1, 2013, cover price $40.45 | About this edition: The 122nd edition of Pears', Britain's favourite encyclopaedia The quintessentially British bookshelf essential, Pears' Cyclopaedia continues to inform and intrigue generations of readers with its unique mix of solid facts and fascinating gems. 9781477284650 | Author Solutions, November 15, 2012, cover price $28.99 | About this edition: Holiday Cheer from the Antebellum South! 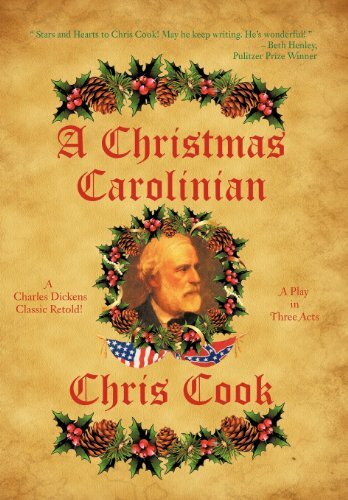 9781477284667 | Author Solutions, November 15, 2012, cover price $19.95 | About this edition: Holiday Cheer from the Antebellum South! 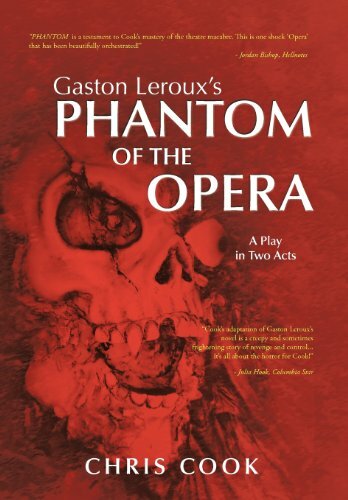 9781438936505 | Author Solutions, October 31, 2012, cover price $18.41 | About this edition: Â Â A delightfully creepy collection of 25 plays of horror and the supernatural, Theatre Macabre provides aÂ bevy of produceable one-acts sure to put a shiverÂ down the spines of your most discriminating audiences. 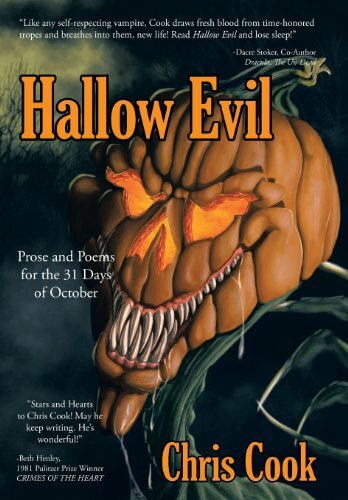 9781438936499 | Author Solutions, October 31, 2012, cover price $12.28 | About this edition: Glut your soul upon his accursed hideousness! 9781620325209 | Pickwick Pubns, July 25, 2012, cover price $44.00 | About this edition: The Philokalia, a collection of spiritual texts by fathers of the Eastern Church spanning the fourth to the fifteenth centuries, was first published in Venice in 1782. 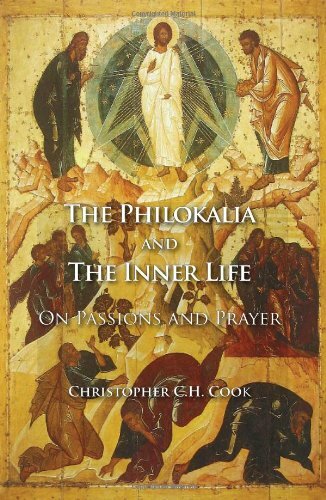 9780227173428 | James Clarke, January 28, 2011, cover price $57.50 | About this edition: The Philokalia was published in Venice in 1782. 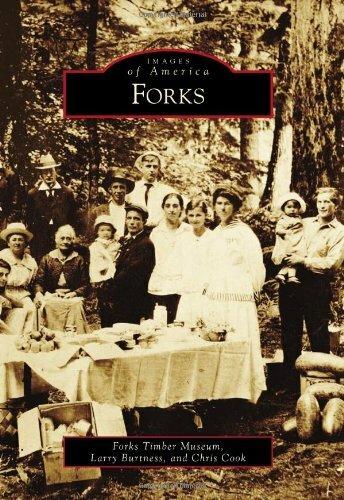 9780738575537 | Arcadia Pub, August 15, 2011, cover price $21.99 | About this edition: Forks is a community rich in logging heritage. 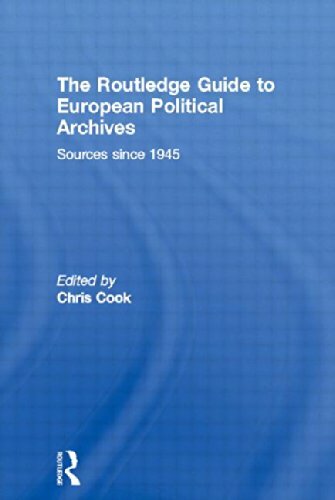 9780415464758 | Routledge, December 8, 2011, cover price $285.00 | About this edition: This new publication, a sister volume to the highly-acclaimed Routledge Guide to British Political Archives, provides a wide-ranging survey of the non-governmental archive sources for historians of post-war Europe. 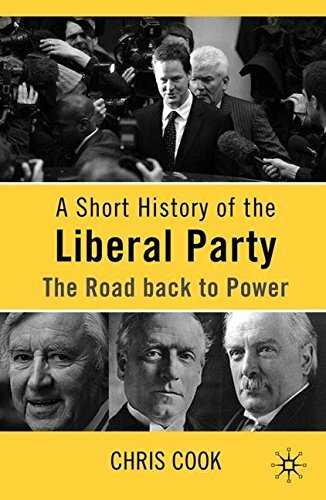 9780230210448 | 7 edition (Palgrave Macmillan, January 15, 2011), cover price $30.00 | About this edition: Chris Cook lifts the lid on the 'third Party;' charting their fascinating journey over the last century, from the landslide victory of 1906 under Asquith, via their descent into divisions and decline in the interwar years, to in-depth analysis of the 2010 British Election and their return to Government in the Conservative-Lib Dem coalition. 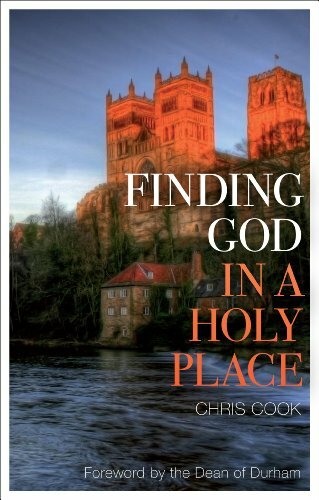 9781906286200, titled "Finding God in a Holy Place: Explorations of Prayer in Durham Cathedral" | 1 edition (Mowbray, July 6, 2010), cover price $24.95 | About this edition: 'A holy place. 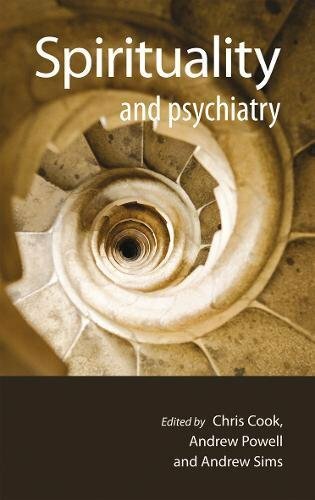 9781904671718 | Royal College of Psychiatrists, July 31, 2009, cover price $50.00 | About this edition: Spirituality is a crucial but sometimes overlooked aspect of mental well-being. 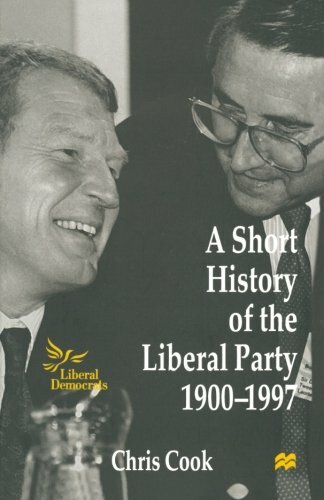 9780333735169, titled "A Short History of the Liberal Party 1900â1997" | 5th edition (Palgrave Macmillan, May 27, 1998), cover price $39.99 | About this edition: Ten years have now passed since the birth of the Liberal Democrats in 1988.